'Todd' has followed his father Zola with a successful show career and became a successful stud dog. 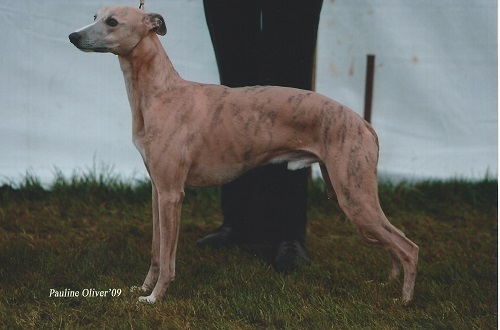 He has sired Best Puppies in Breed at Championship Show level as well as 2 winners at Crufts in 2010. Todd is now 12 years old and he has retired from stud duties.